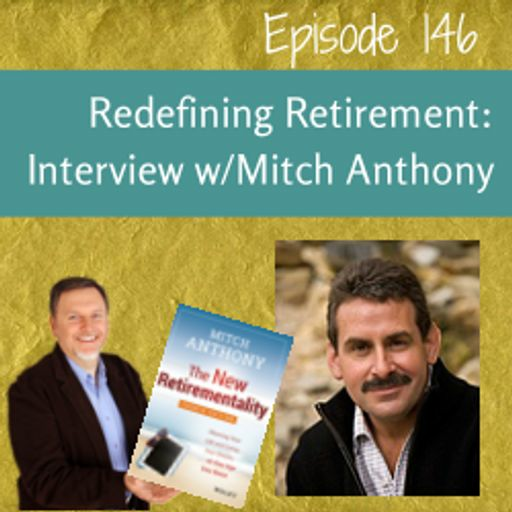 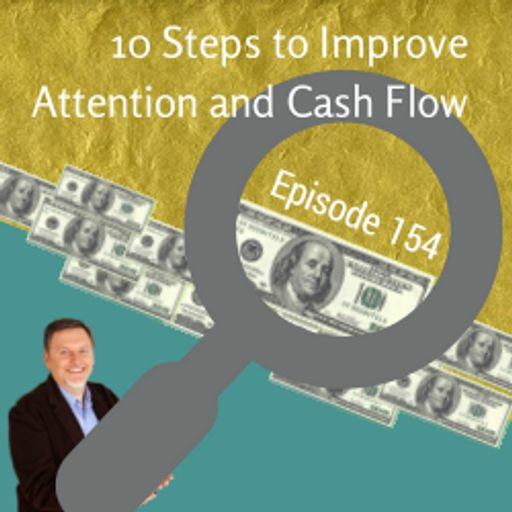 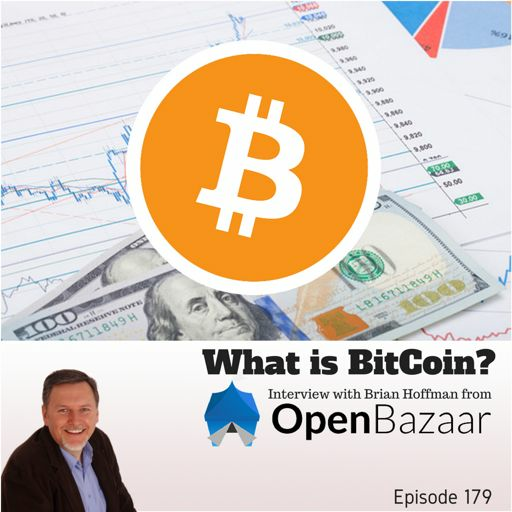 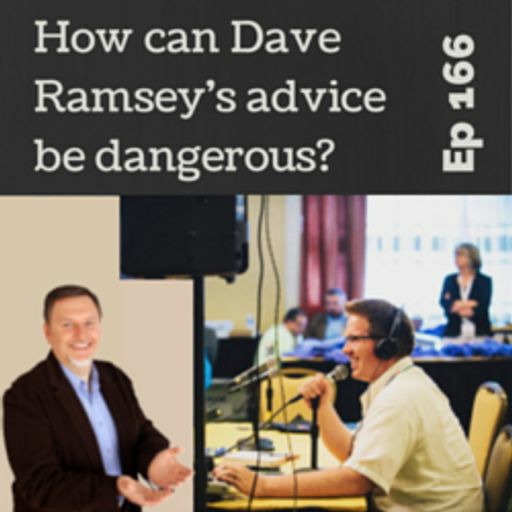 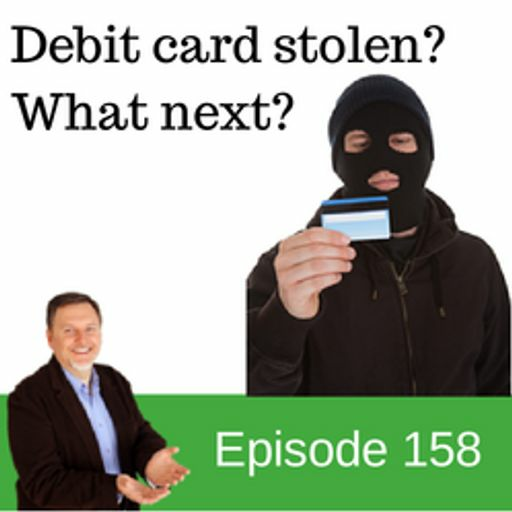 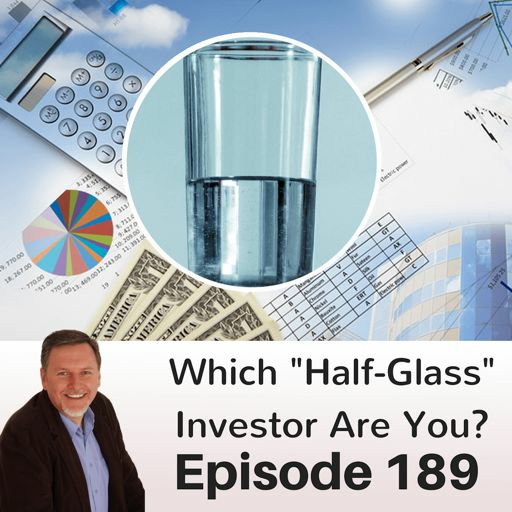 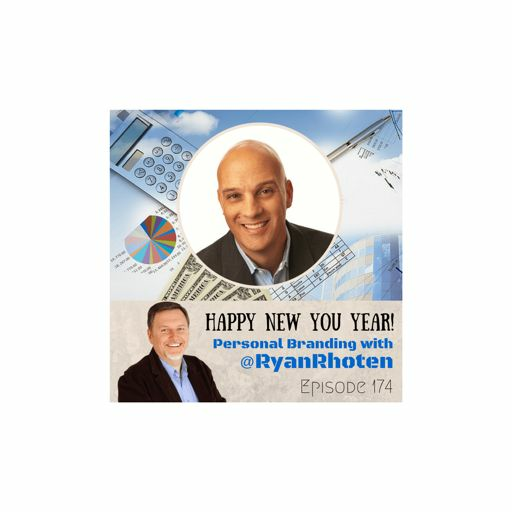 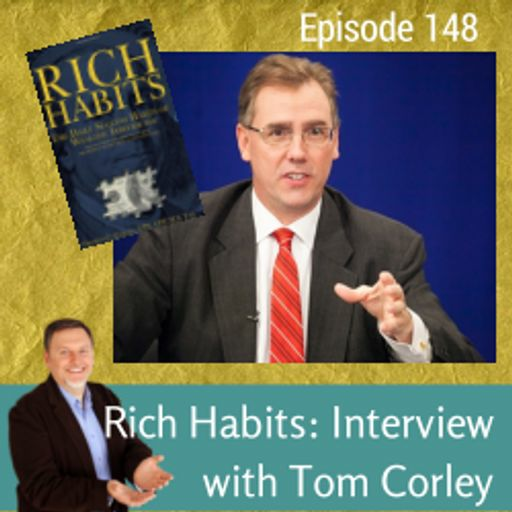 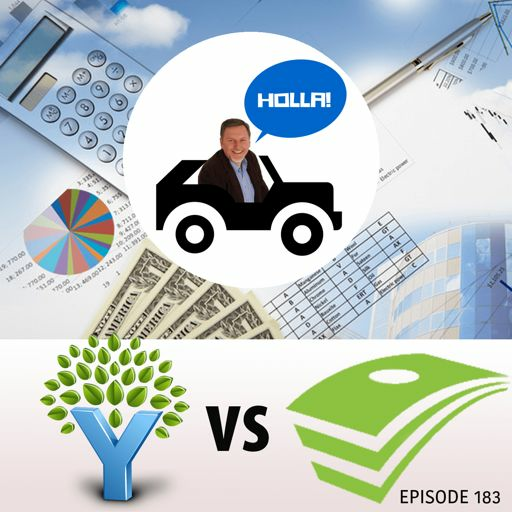 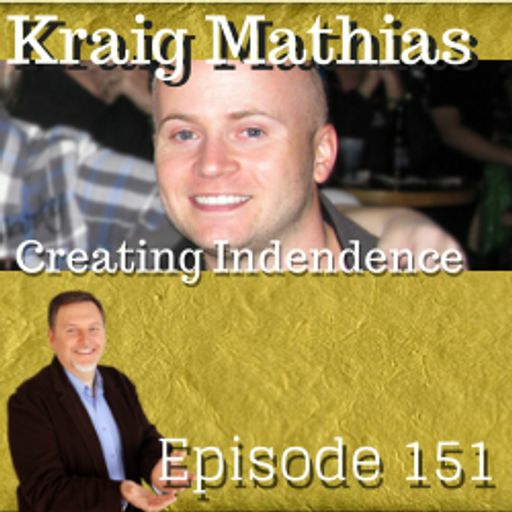 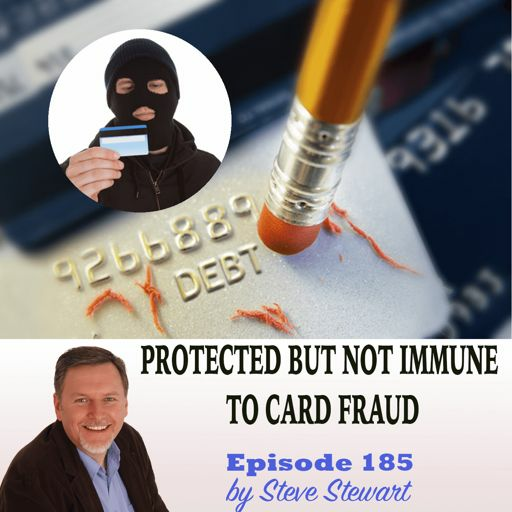 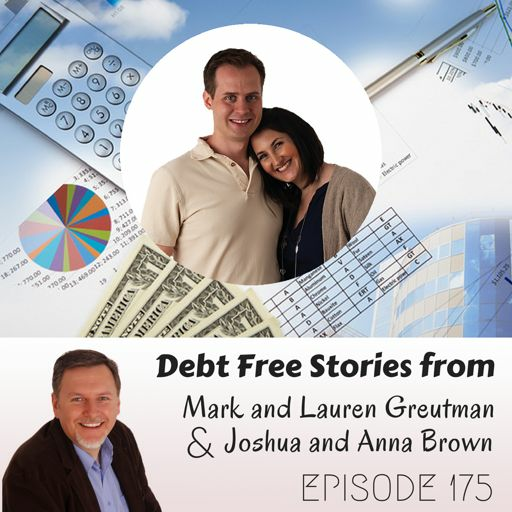 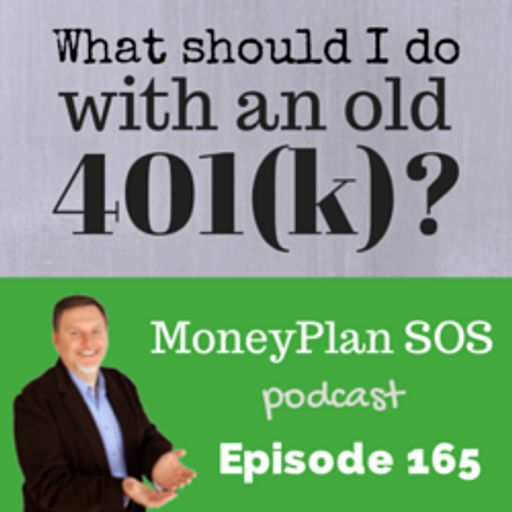 #108: Do you know how much you should have in an Emergency Fund? 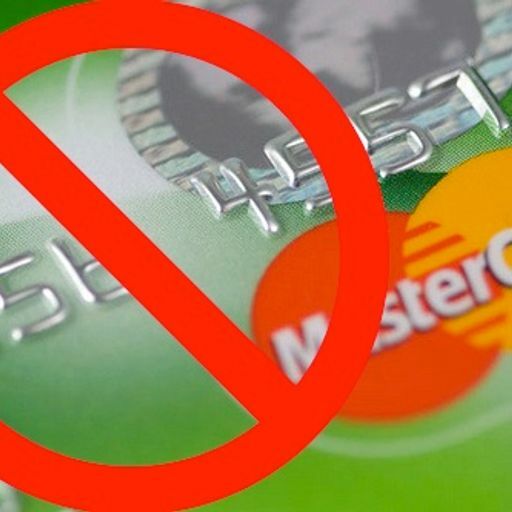 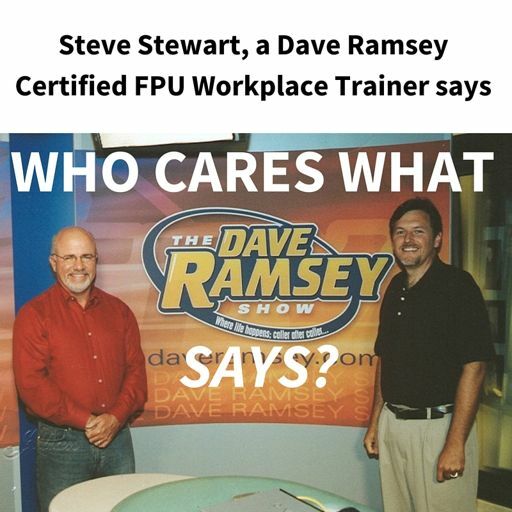 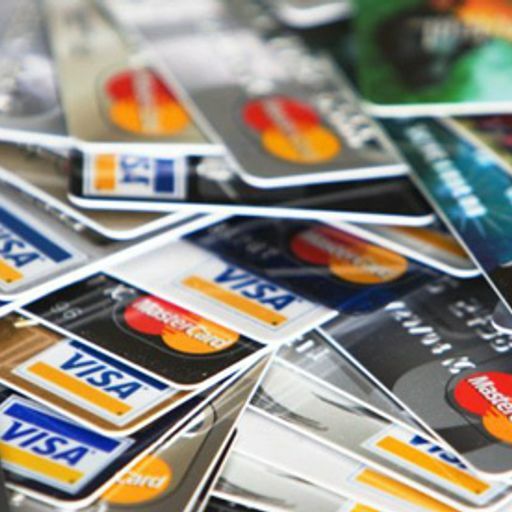 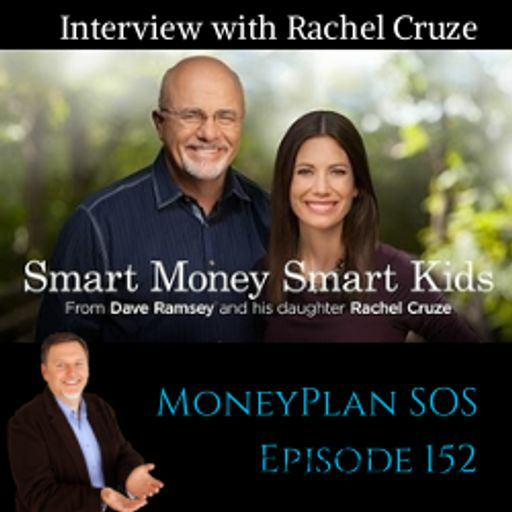 Dave Ramsey recommends having a 3 to 6 month worth of liquid savings in case the unthinkable were to happen. 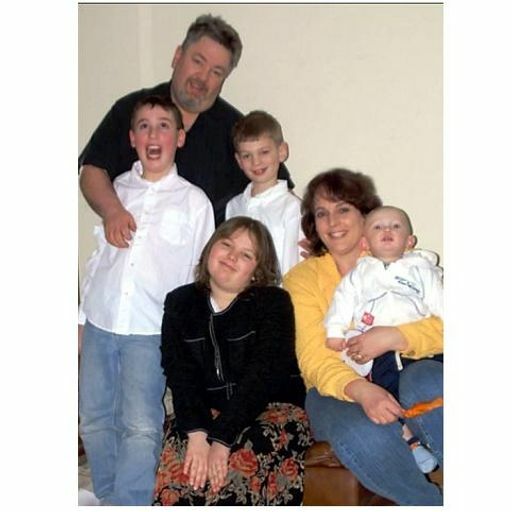 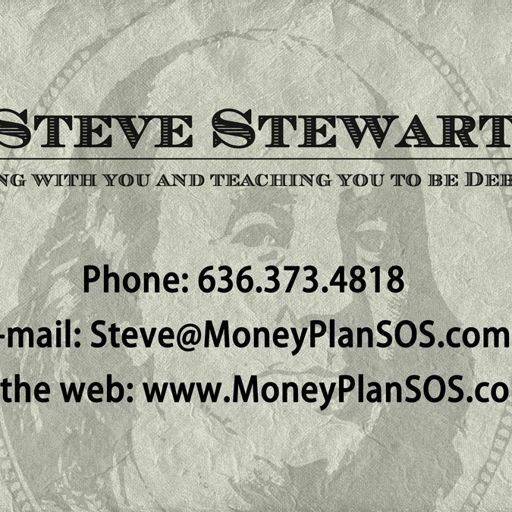 Serious illness, sudden loss of income, or expensive unpredictable events can take anyone by surprise. 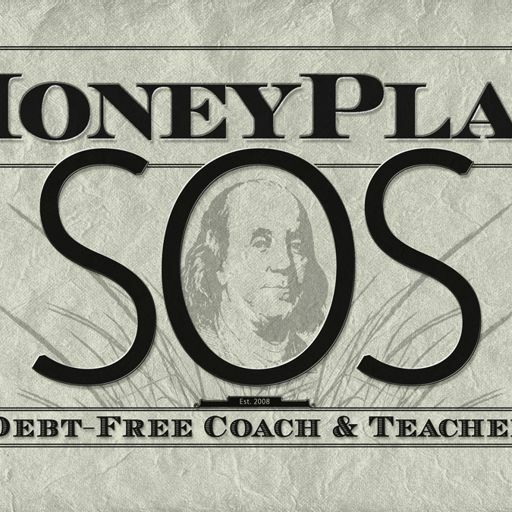 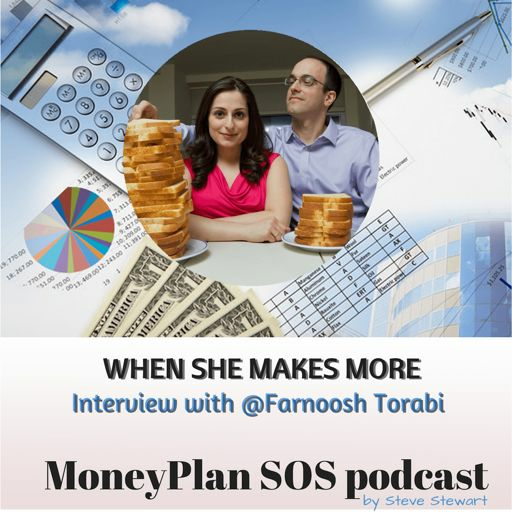 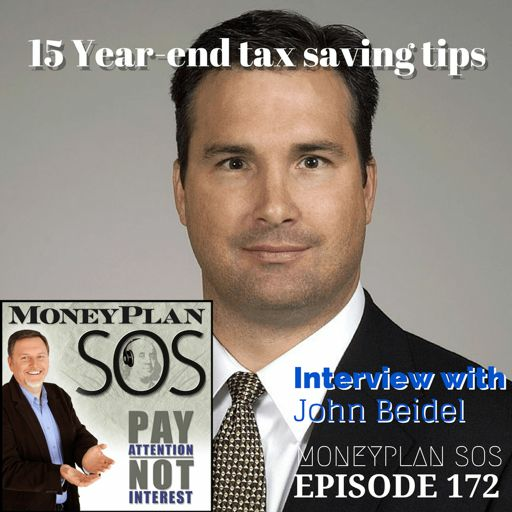 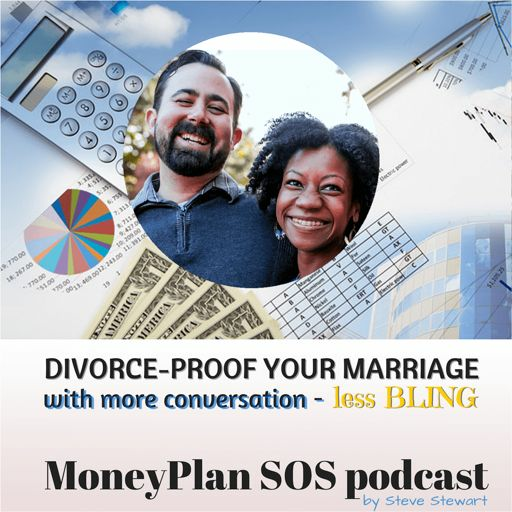 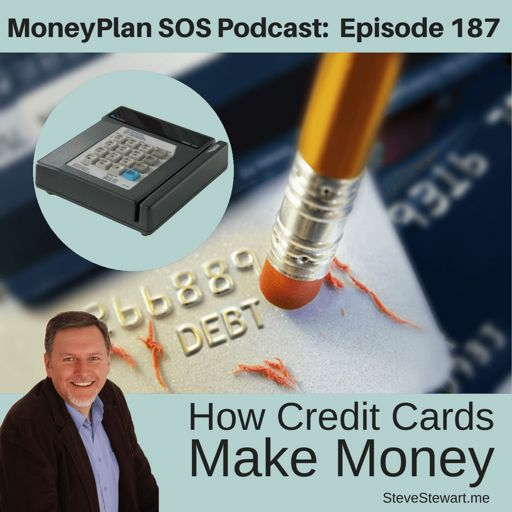 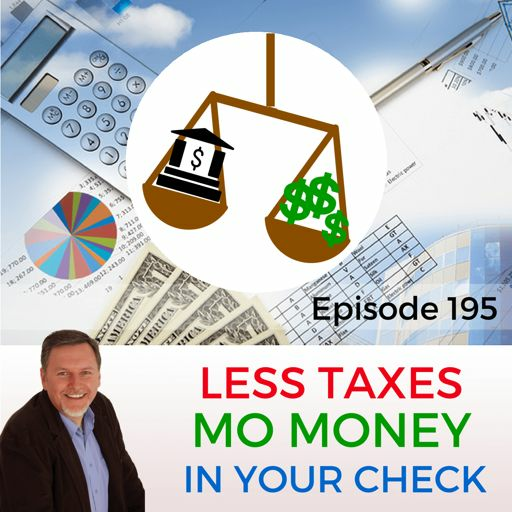 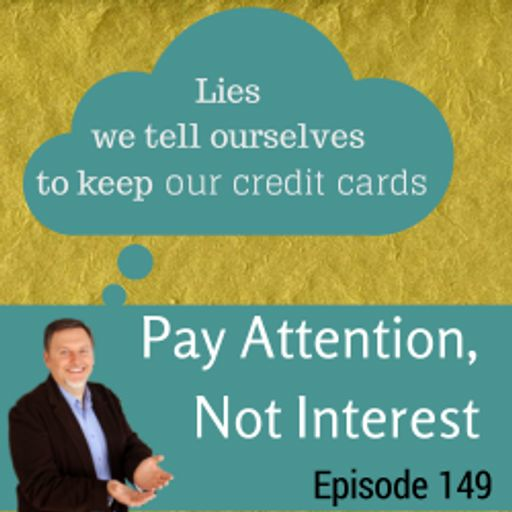 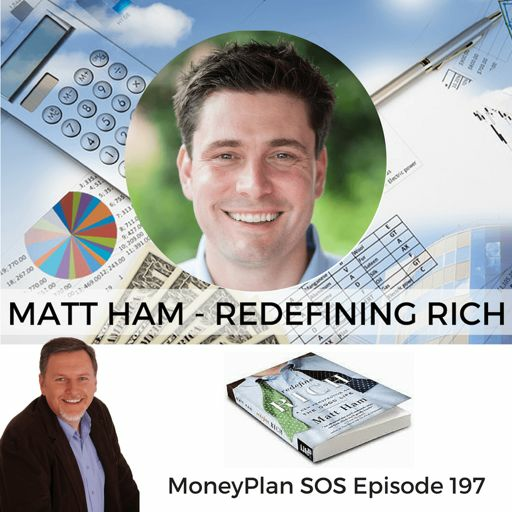 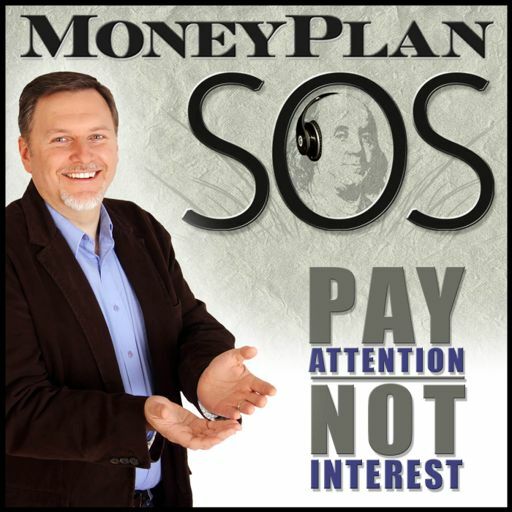 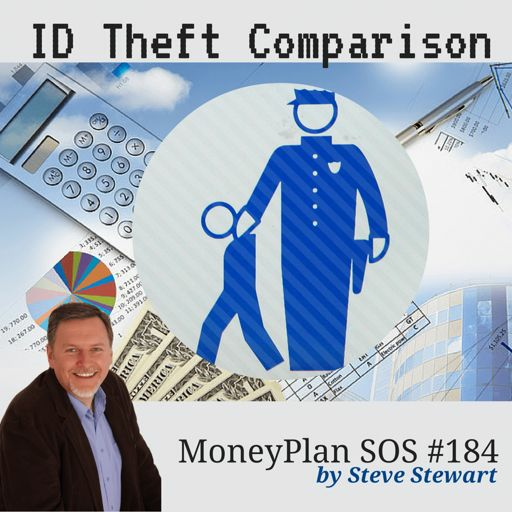 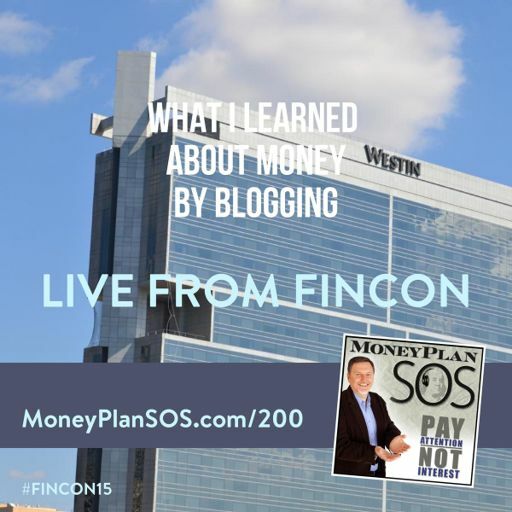 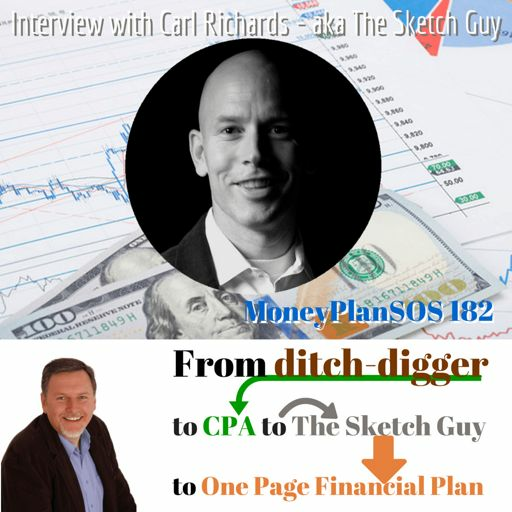 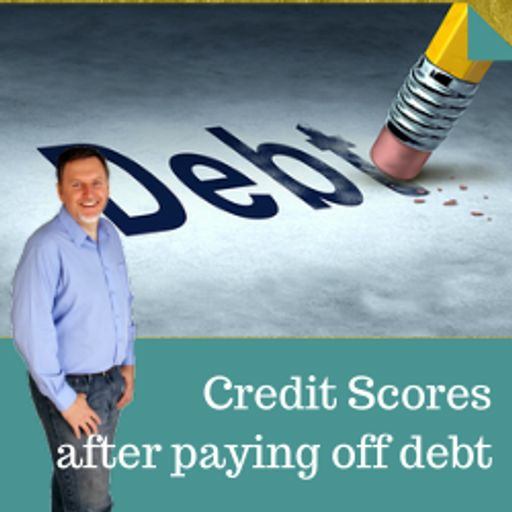 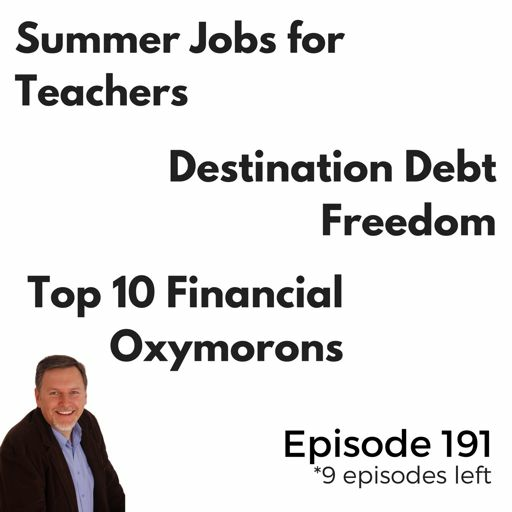 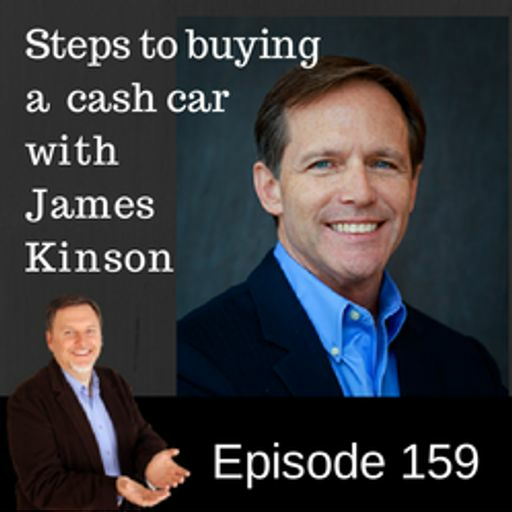 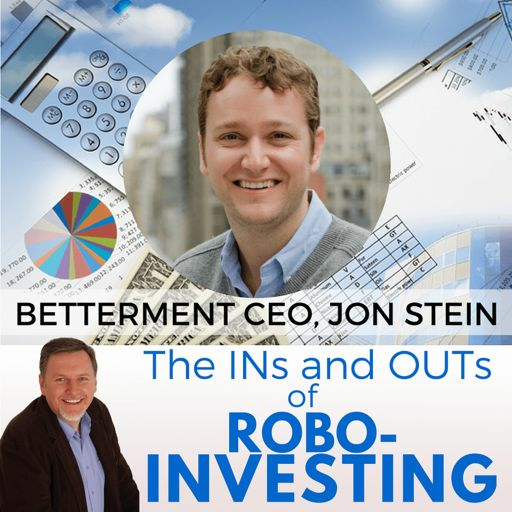 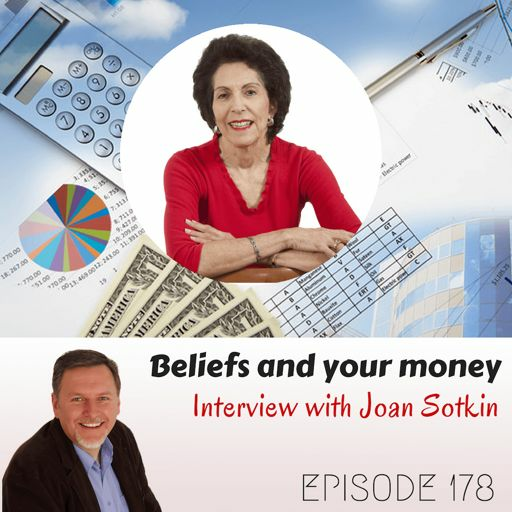 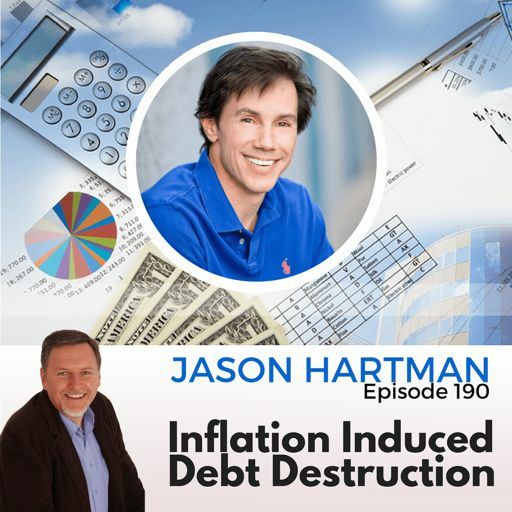 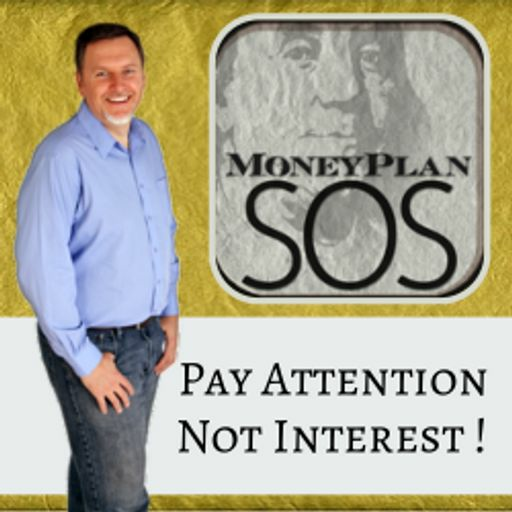 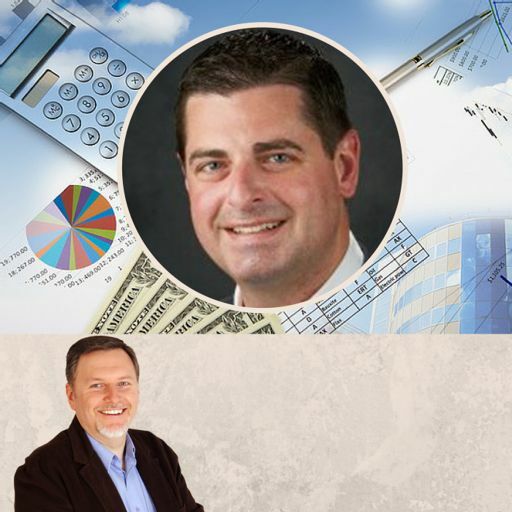 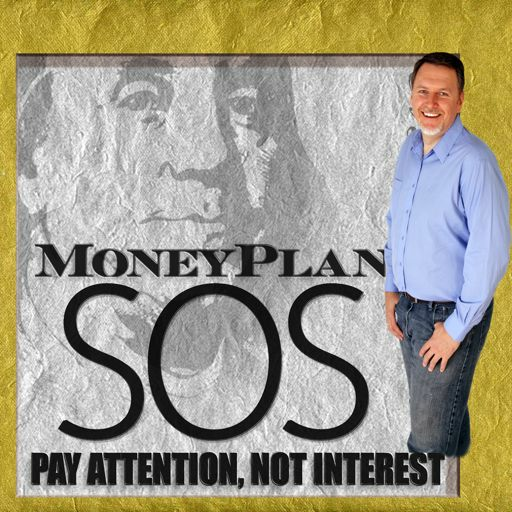 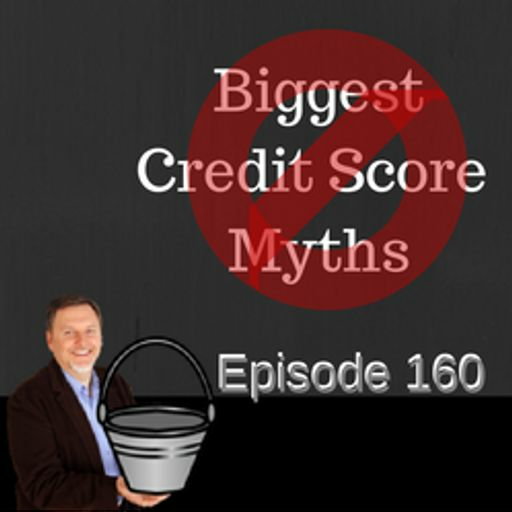 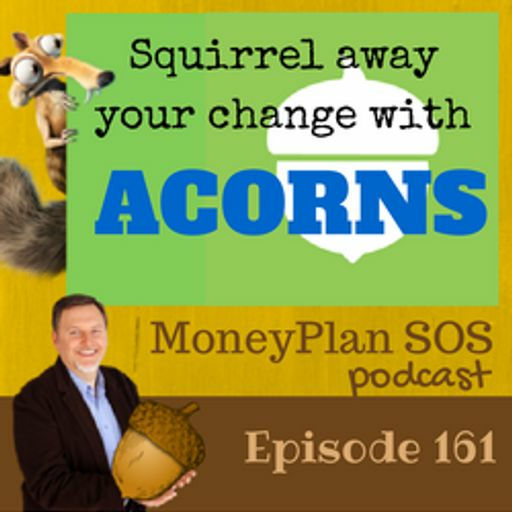 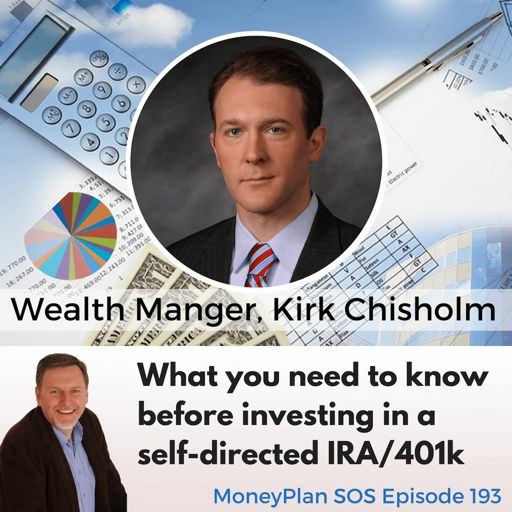 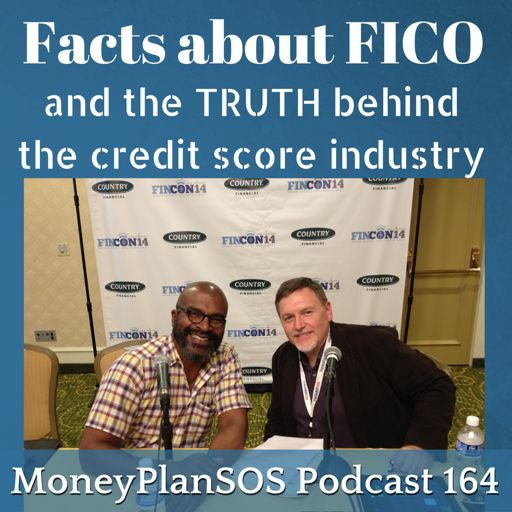 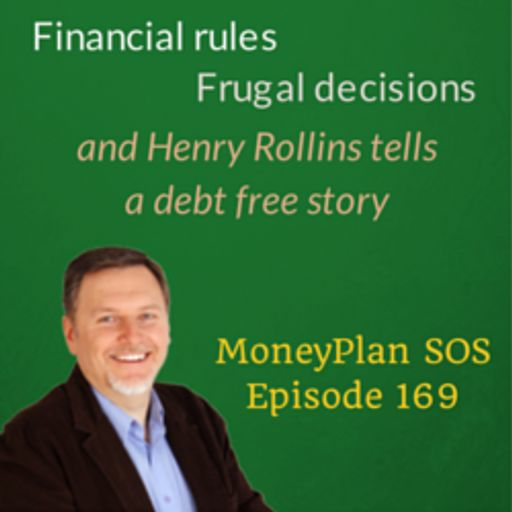 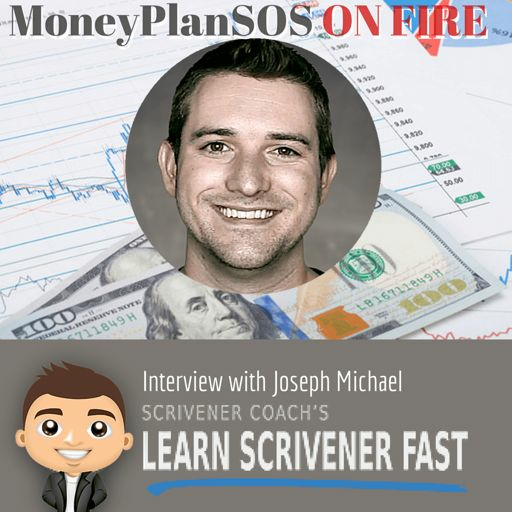 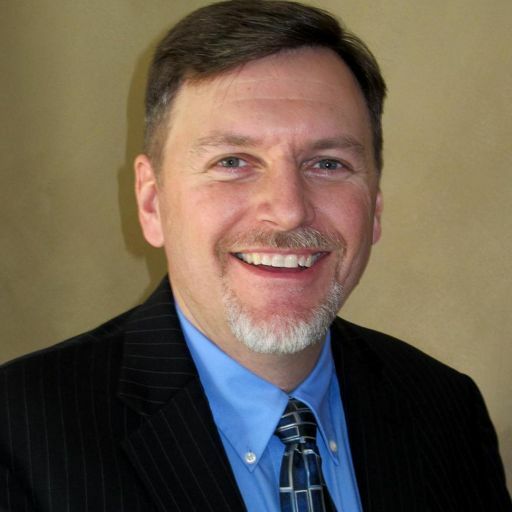 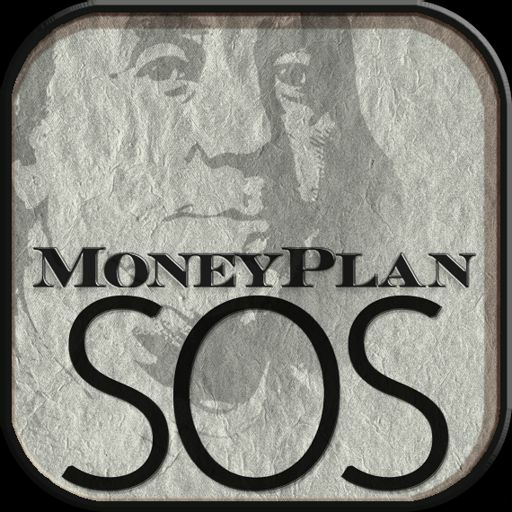 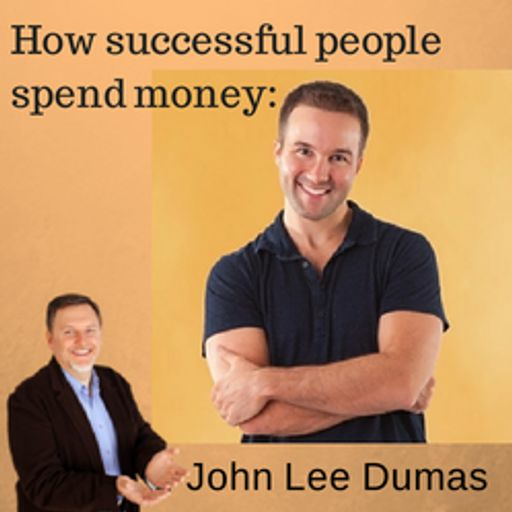 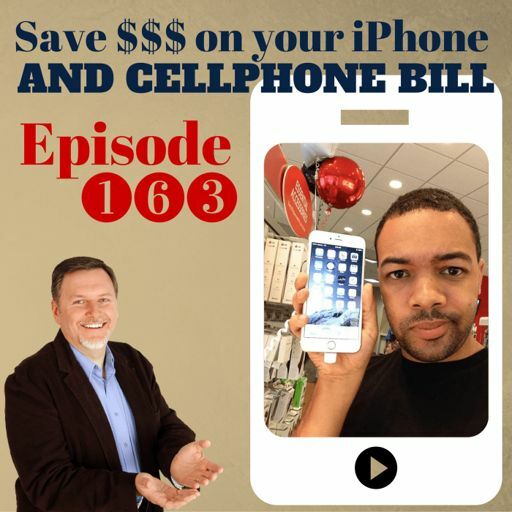 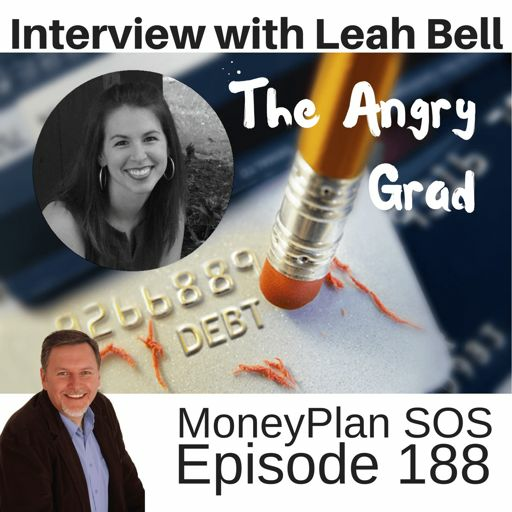 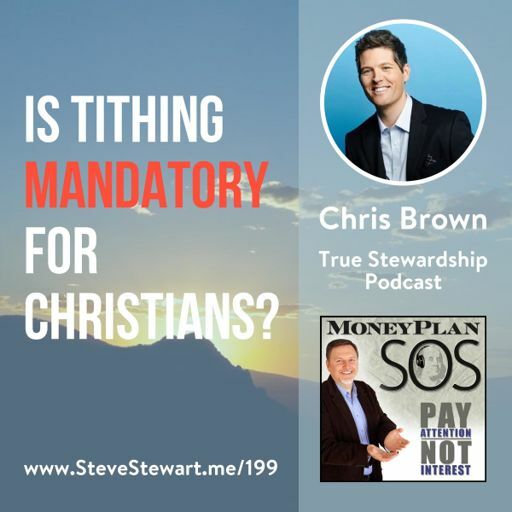 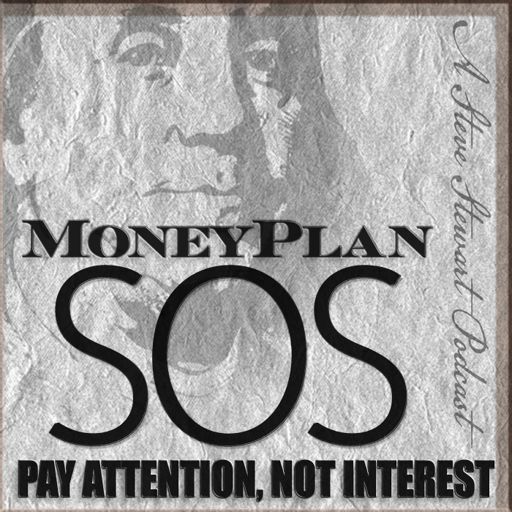 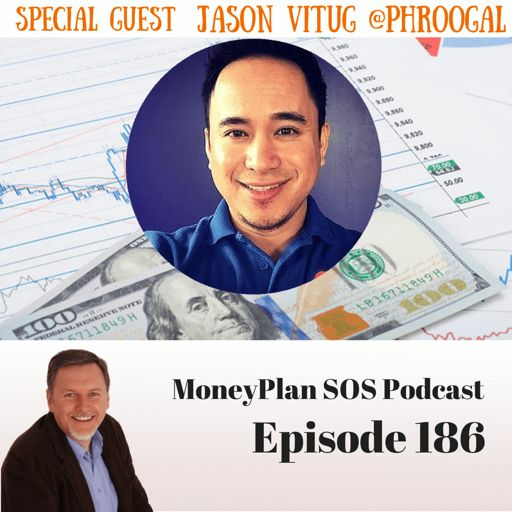 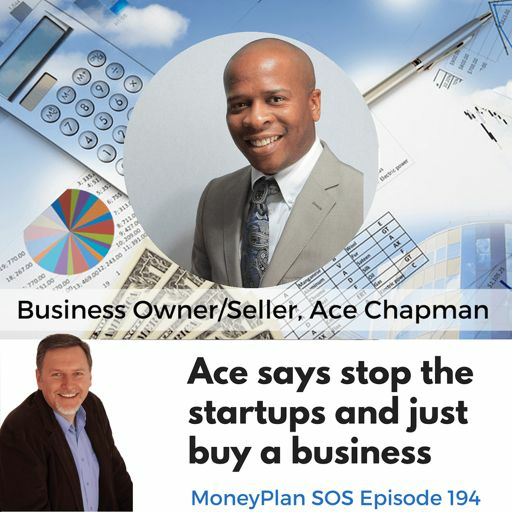 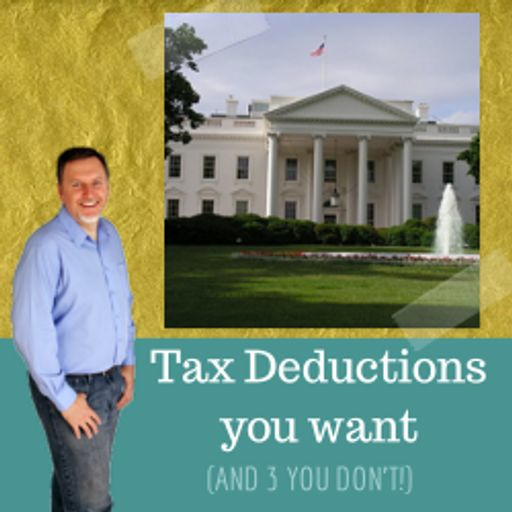 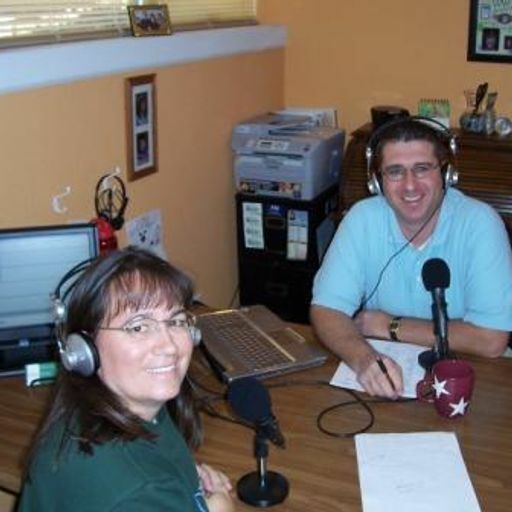 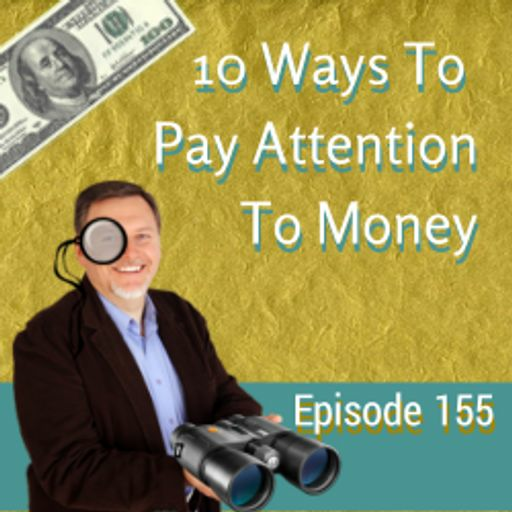 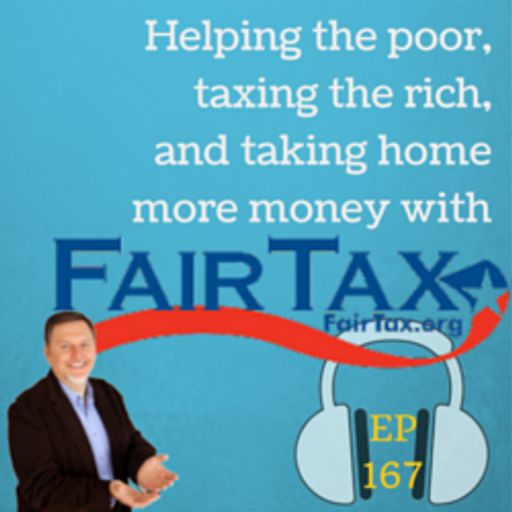 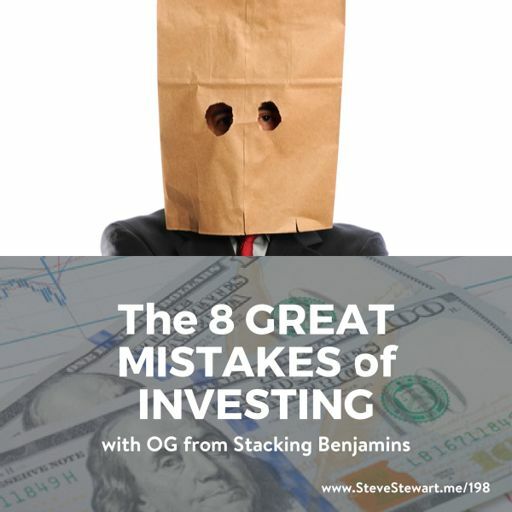 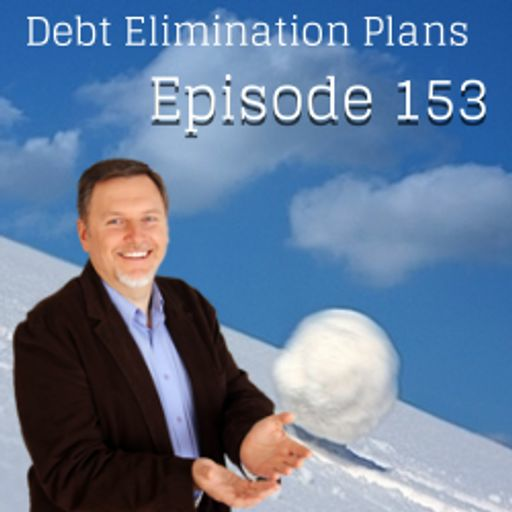 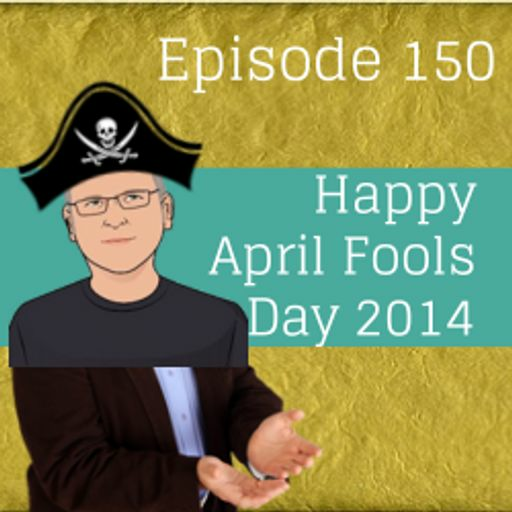 Having thousands of dollars in savings could convert [...] The post How Much You Should Have In An Emergency Fund - MPSOS108 [podcast] appeared first on MoneyPlan SOS.